Amid all the recurring Fourth of July festivities this weekend, the Hudson Valley is getting a rare visit by one of the living legends of Indian classical music: vocalist Pandit Jasraj, who on Saturday performs at the Shanti Mandir ashram’s 51 Muktanada Marg facility in Walden. The concert is a benefit for Shanti Mandir, an organization offering meditation, yoga, chanting, healthy food, and workshops and retreats, as well as charitable activities including a mobile health clinic, eye-treatment camps, and other efforts. 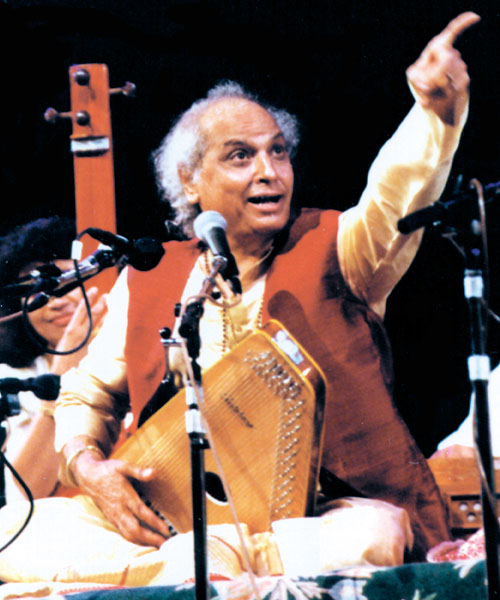 Pandit Jasraj will perform at 51 Muktanada Marg in Walden, New York, on July 5 at 7pm. The concert will be followed by a serving of authentic Indian snacks and other refreshments. Donations are requested. For further information, call (845) 778-1008 or visit www.shantimandir.com.